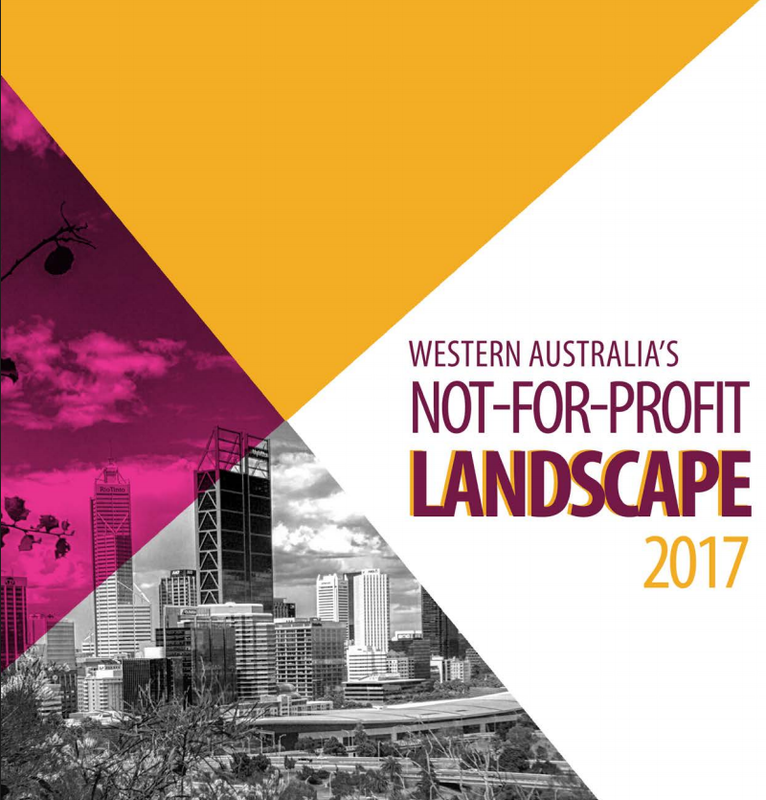 WACOSS CEO Louise Giolitto used yesterday’s launch of the first ever report on the WA Not-for-profit sector to call for greater recognition of the sector’s economic importance. ‘With 7% of the WA workforce and $6.7 billion in employee expenses, the sector makes a significant contribution to the WA economy. Investment by Government in our sector is an investment in our State’s economic health, not a drain on our resources.’ Ms Giolitto said. 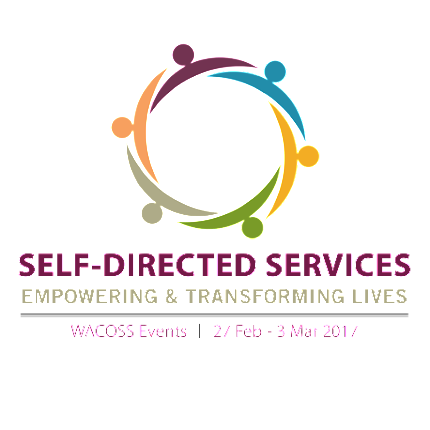 The Masterclass on 1 March 2017 will be a sophisticated and detailed opportunity to learn from the disability and mental health sectors who are further down the journey of self-direction than others. Those at the forefront will share their experience and wisdom, informing the disability and mental health sectors’ progress as well as drawing out lessons for the broader community services. Join us for the inaugural Community Relief & Resilience Conference hosted by WACOSS on 24 May 24 2017. Formerly known as the Emergency Relief Conference, WACOSS has hosted this biennial event for 7 years discussing some of the broad issues faced in this sector. Emergency relief agencies, financial counsellors, homeless services and community law services have never been under more pressure. The economic reality of WA means that this situation is not going to change in the immediate future. How can we help those facing imminent or long term hardship to become more resilient? Come and hear from those researching and working towards this goal. WACOSS has recognised it is difficult to get out of the office to attend training. When developing our new training calendar we tried our best to accommodate this by providing more half-day training courses. Our training covers topics to build the capacity of your organisation and programs as well as build your personal skills. We have also developed two 5 part webinar series on Foundations in Governance and Organisational Planning and Development, each session only being 90 minutes. WACOSS tries to keep costs to a minimum without compromising on the quality and value. Check out what we have on offer here! Working in the community services sector is rewarding work, yet it can present some unique challenges professionally and emotionally. Ensuring we take care of our own mind, body and spirit is vital for making a lasting difference and avoiding burn out. This workshop will provide some concepts and tools to assist you reflect and refresh. This introductory course aims to provide a framework to assist participants to navigate the questions and decisions relevant to choosing the most appropriate tools or approach for outcome reporting. 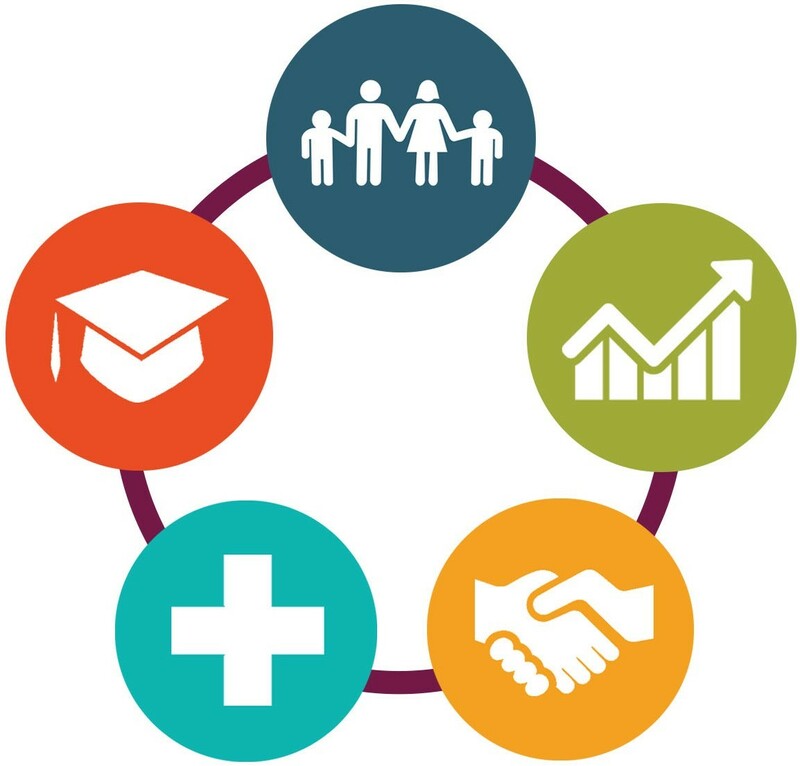 Participants will experience and use various outcomes based approaches common in the social services and local government sectors of WA. The ability to think and speak on your feet is a tremendous asset to have in your social, business and daily life. Speaking off the cuff is often required for meetings, impromptu presentations, supervising staff, and when responding to questions from an audience. This workshop is designed to help you effectively deal with these unexpected situations. Leaders can be knowledgeable and competent in their work and have a strong vision, but can struggle if they cannot clearly and effectively articulate and present their ideas. Use this workshop to learn the key skills and traits that effective leaders use to gain the trust and respect of the audience. To address today’s complex social issues, service organisations need to move beyond public education and awareness and start developing approaches that deliver tangible behaviour change. This short session will provide participants with a brief introduction to social marketing and provide examples of ‘behavioural insights’ that participants may be able to apply in their own programs and services..
Crafting the future direction of your organisation can be a challenging task. 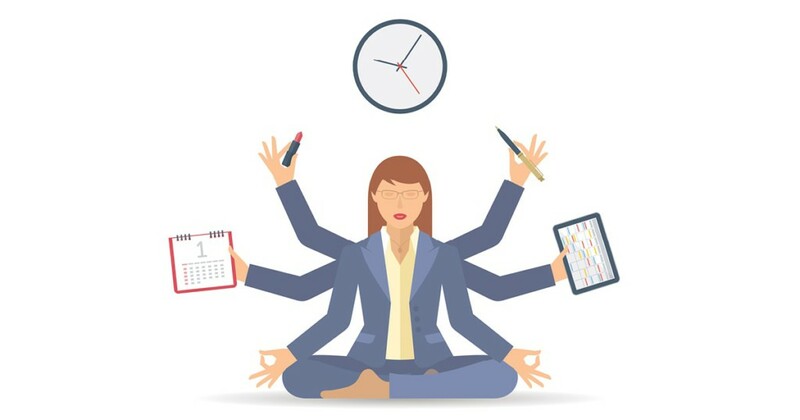 By taking a structured and planned approach you are more likely to achieve clarity and confidence in your work, and ultimately better client outcomes. This workshop explores the key skills and techniques you need to take a strategic approach to achieving goals and objectives..
As a leader, you take an active part in addressing and responding to specific opportunities to improve the performance of your staff. This workshop introduces you to a coaching model to help you to support and sustain improved performance by others. The workshop will give you the opportunity to practice and to be coached by others.. The Diploma of Leadership and Management program is designed for managers in the community services sector to develop their managerial skills and achieve a universally recognised qualification. This 12 unit course is run monthly over 12 months providing participants with practical tools they can put to use in their workplace from day one. WACOSS offers all its courses in-house. We can also develop new courses to meet your requirements. This offers great value for money if you need to train multiple staff. If you would like a quote complete the enquiry form here. To see what courses we offer, check out our . The 2017 WA State Volunteering Conference is taking place on June 12 and 13 at the Duxton Hotel Perth. Volunteering WA are looking for dynamic and engaging presenters who have content they feel will be relevant to the conference attendees. Abstracts close 12 February. Sponsorship opportunities are also available..